Become a backyard orchardist and grow your own fruit! Even with a small yard, you can enjoy fruit from your own trees with minimal effort and cost. 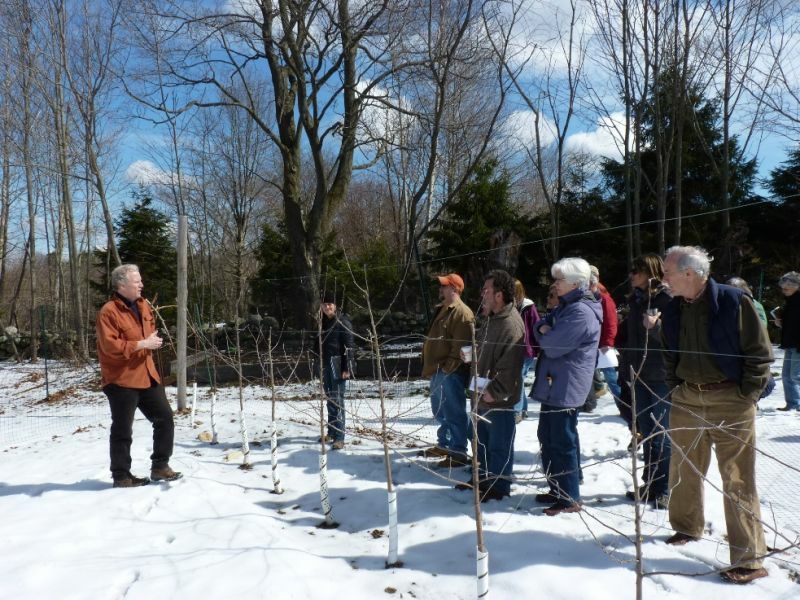 This step-by-step workshop, to be held March 19 frrom 9:00-11:00 am, will teach you all you need to know to plan and create a compact orchard for years of enjoyment. 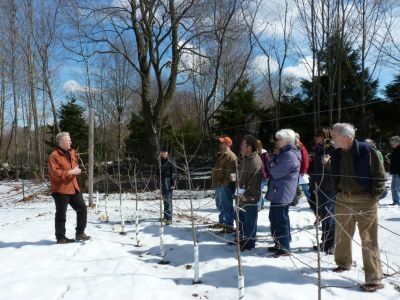 Participants will spend part of the workshop outside in the orchard for a pruning demonstration, so dress accordingly. Space is limited; pre-registration required. Fee $20. Register through the Arnold Arboretum at http://my.arboretum.harvard.edu or call 617-384-5277. Offered with the Arnold Arboretum of Harvard University.